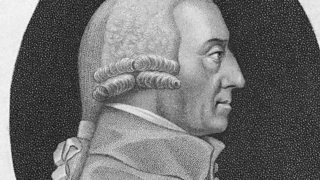 How the invention of writing made the scientific revolution of the Enlightenment possible. 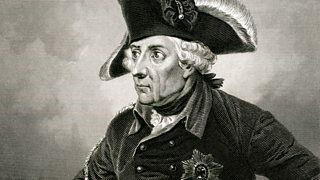 Melvyn Bragg and guests discuss Frederick II, king of Prussia from 1740 to 1786. 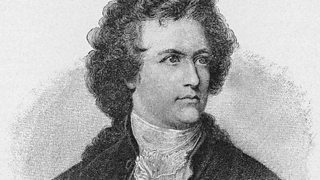 Melvyn Bragg assesses the scientific legacy of the 18th century German poet Goethe. 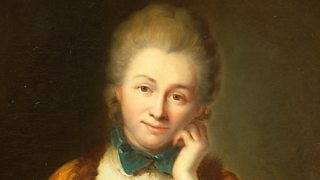 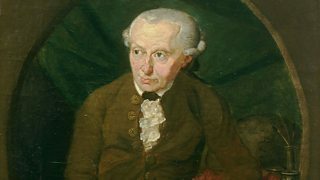 Melvyn Bragg and guests discuss the difference between right and wrong, according to Kant. 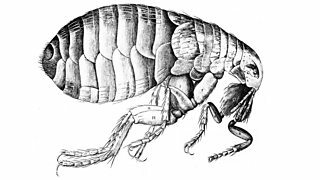 Melvyn Bragg and guests discuss 17th-century scientist Robert Hooke. 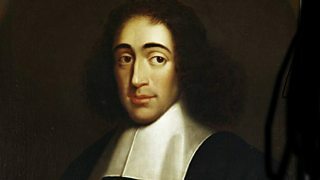 Melvyn Bragg discusses the Dutch, Jewish and Christian Philosopher, Baruch Spinoza. 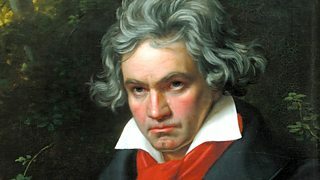 Melvyn Bragg and guests discuss one of the great achievements of the Enlightenment. 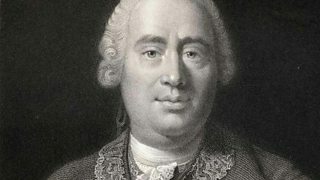 Melvyn Bragg examines the role of British thinkers in the 18th century Enlightenment. 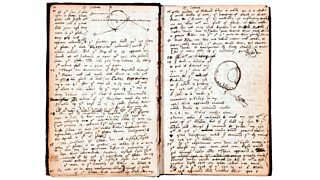 Melvyn Bragg and his guests discuss the role played by women in Enlightenment science.